The prAna Bronson Pant is made from an organic cotton canvas with a touch of spandex for stretch. 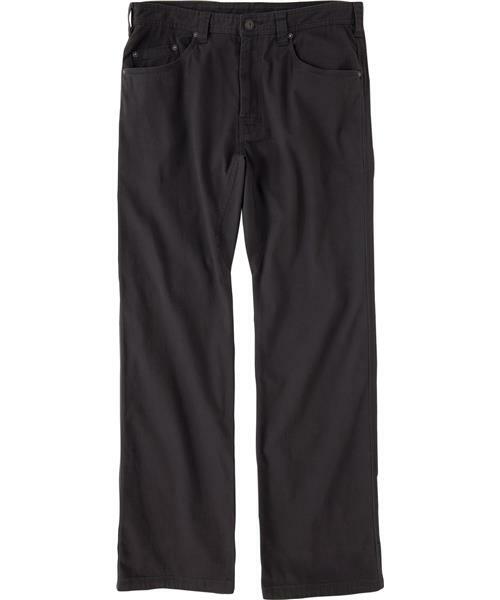 Triple needle stitching and reinforced rivets give this twill pant durability. Designed with 5-pocket styling and a peached finish.